A warm welcome awaits you in this 16th century restaurant with rooms. 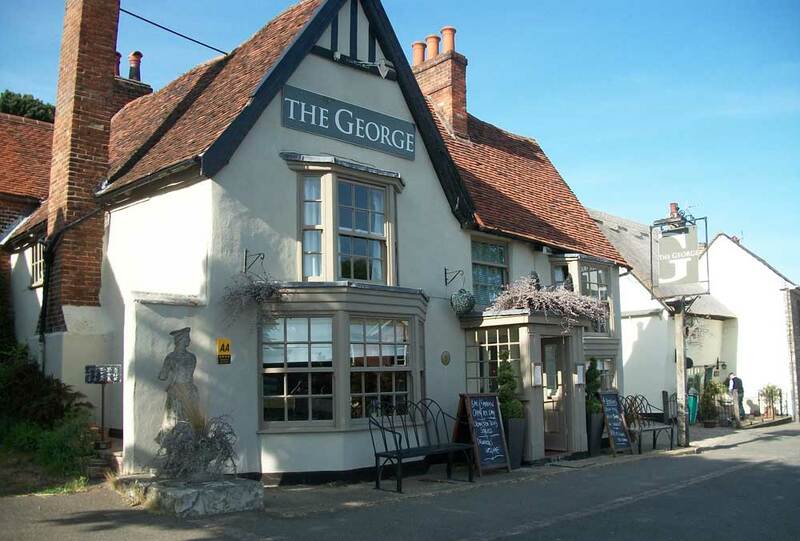 The George is situated on the edge of the village green in Cavendish, positioned in between the popular villages of Clare and Long Melford and just a short drive from the timeless village of Lavenham. 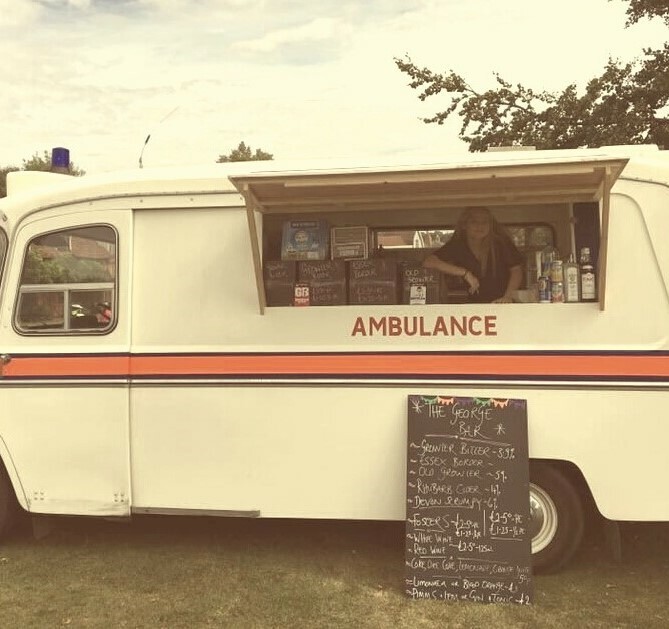 Since taking over The George in October 2010, co-owners Lewis Bennet & Bonnie Steel have achieved 2 Rosettes and four gold stars from the AA & Visit Britain tourist guides. 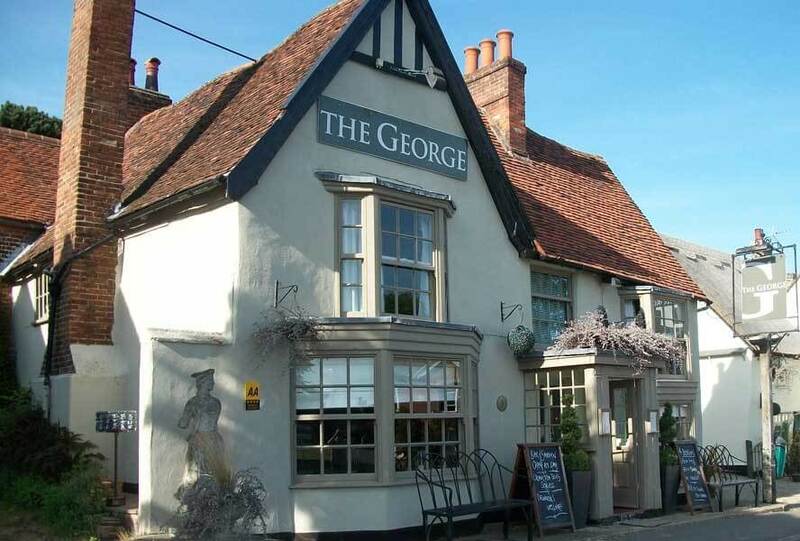 The emphasis at The George is on the quality of food and customer service. 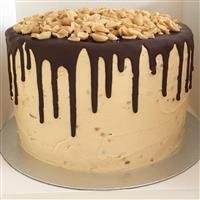 The menus offer a wide range of dishes to suit all tastes and budgets. The menus change frequently and are guided by the seasons. We aim to use the highest quality, sustainably sourced ingredients and utilise our garden to grow seasonal items such as baby leaf, beetroot, edible flowers, tomatoes and herbs to use on the menu. 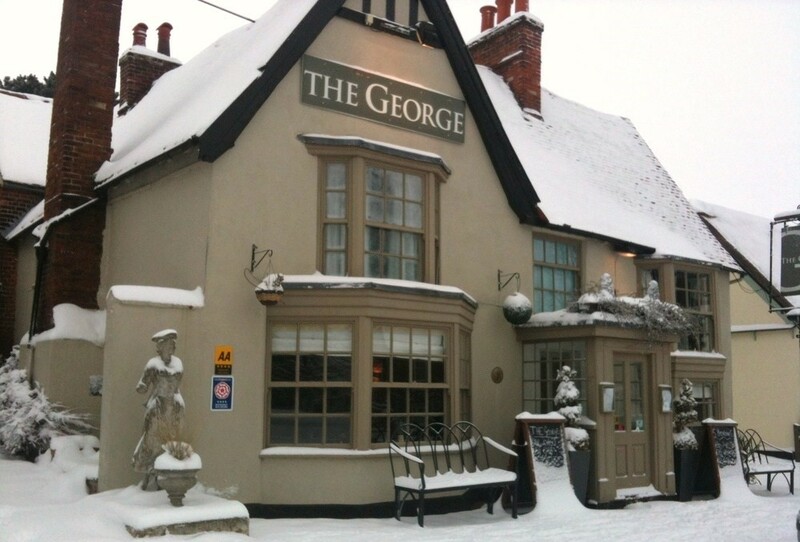 The George has four contemporary rooms available for bed and breakfast, priced from £60 single occupancy and £85 double. We also have an extra bed and travel cot facilities so families can stay as well. 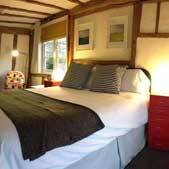 See the Rooms page for more information or use our online booking facility and BOOK ONLINE. For just £75 per person, enjoy a bottle of prosecco, dinner in our 2 AA rosette restaurant, a double room for the night and freshly cooked breakfast in the morning. For just £65 per person, enjoy a bottle of house red or white wine, dinner in our 2 AA rosette restaurant, a double room for the night and freshly cooked breakfast in the morning. 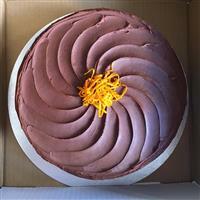 We were awarded 2-rosettes by the AA in 2013. The restaurant has maintained this level since then. We continually update our menus to reflect the seasons and are always trying new things to maintain the progression of the kitchen. 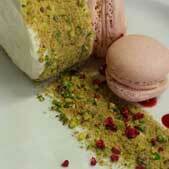 Book now for afternoon tea at The George. 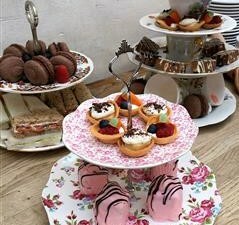 Enjoy a selection of finger sandwiches, freshly baked scones with clotted cream & preserves, a range of teas & coffee & some sweet delights. 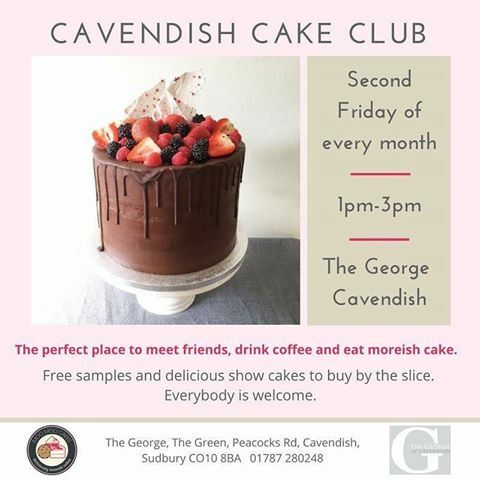 Join us on the second Friday of every month for Cake Club. 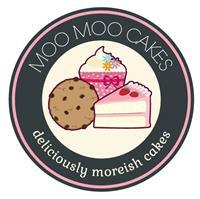 Come and spend some time with friends and family and sample some of Moo Moo cakes amazing creations!